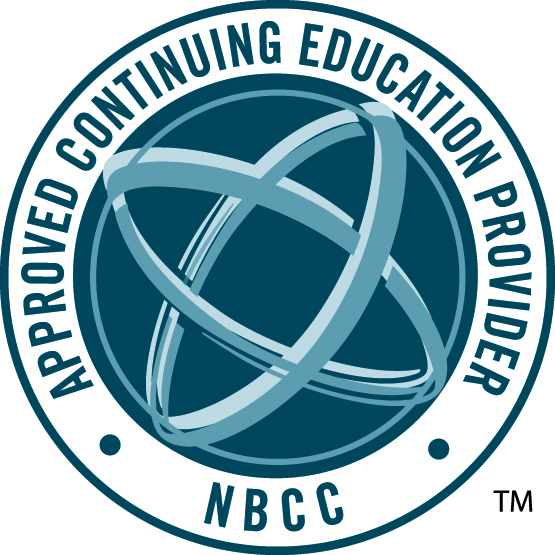 The Certified Compassion Fatigue course is designed by Dr. Eric Gentry to provide participants with the skills and knowledge to meet the International Association of Trauma Professionals 16 Certification Criteria for the CCFP designation. This course includes a wide array of information and skills to help caregivers combat compassion fatigue and develop professional resiliency skills to be maximally functional under the emotional demands of their work environment. This is an intermediate-level certification and course and is open to any care giving professional or volunteer. By becoming a certified compassion fatigue professional you will be able to recapture your sense of mission, purpose, hope and joy as well as recognize compassion fatigue symptoms in your office. The course is offered in a distance-learning format using multiple delivery techniques. 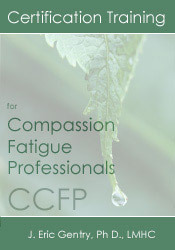 Participants will be asked to watch a series of three Compassion Fatigue Certification Professional Training DVDs, totaling five and a half hours. 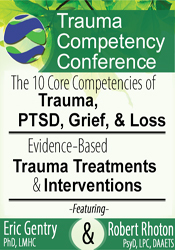 Participants will be provided with a training manual and will be responsible to acquire and read the seminal literature associated with compassion fatigue. Details: Multi-disc DVD recording (5 hours, 28 minutes), with electronic manual and instructions.